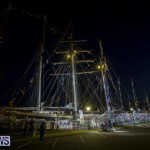 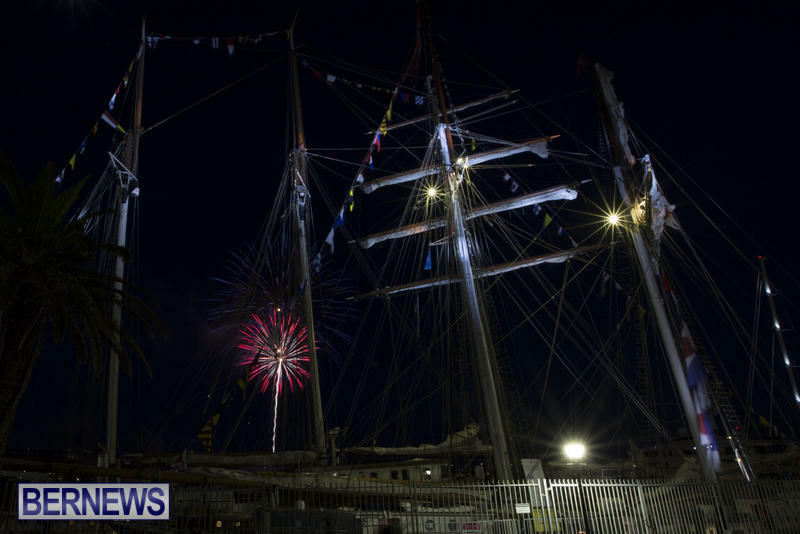 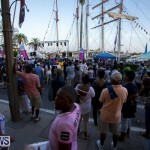 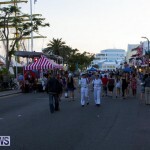 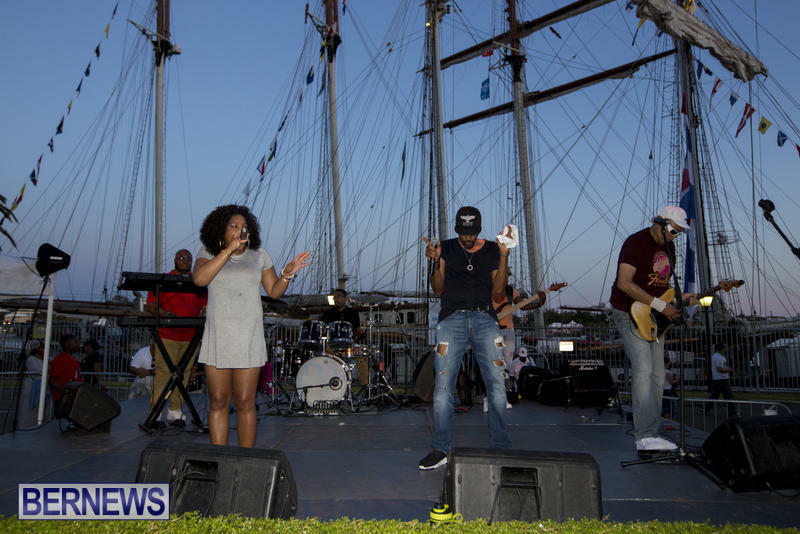 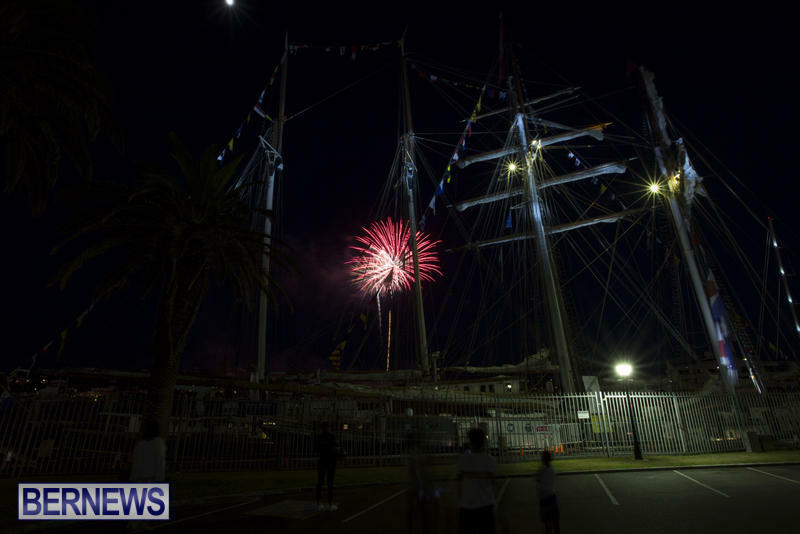 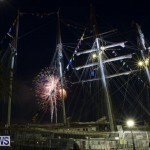 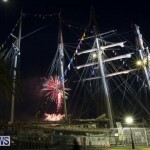 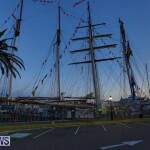 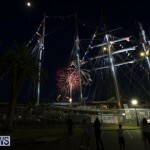 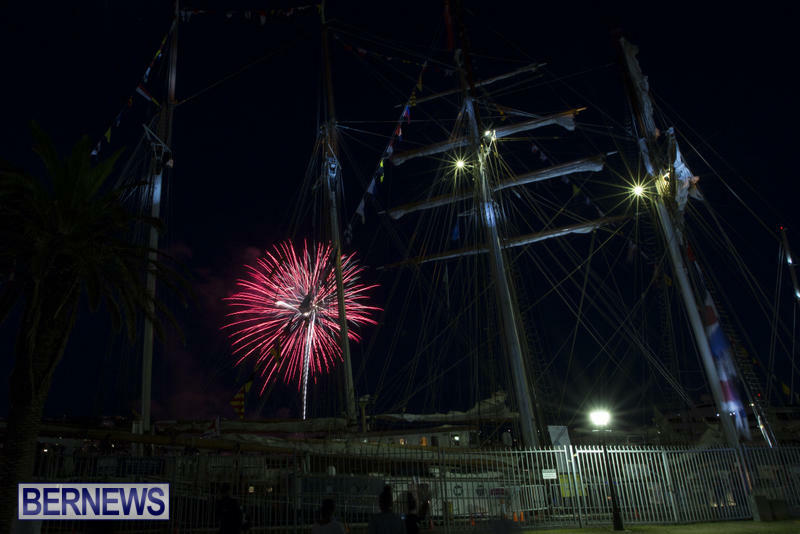 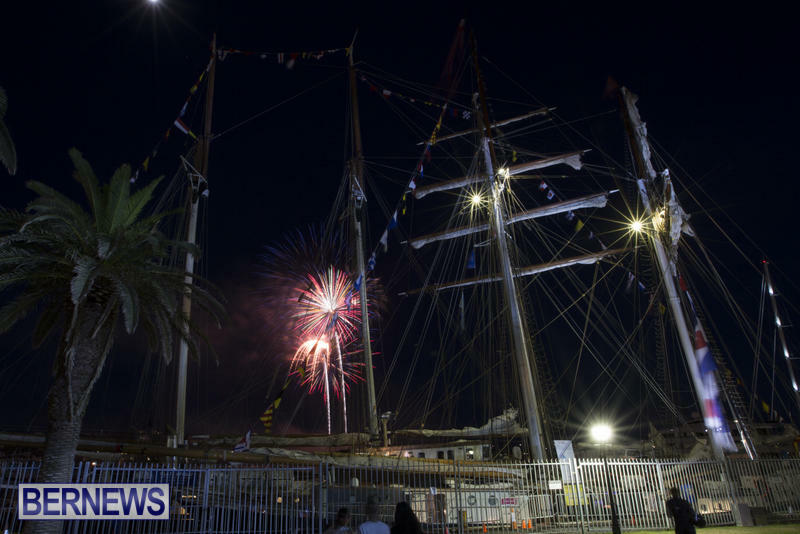 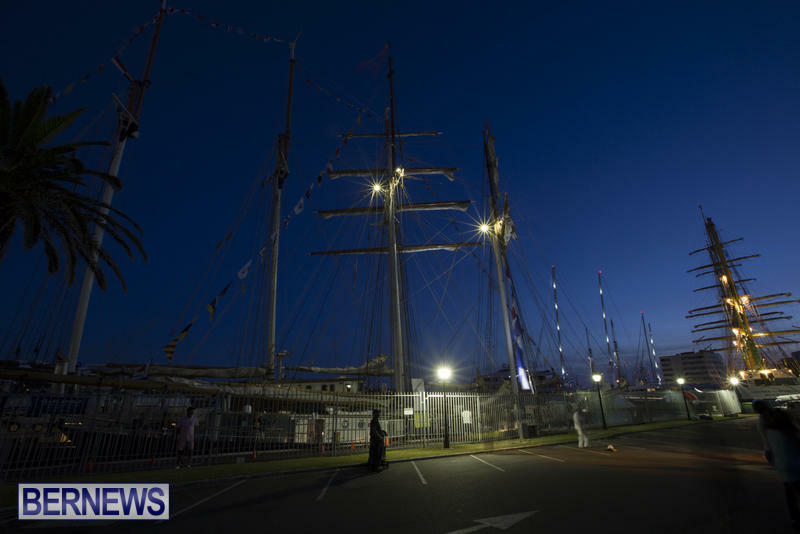 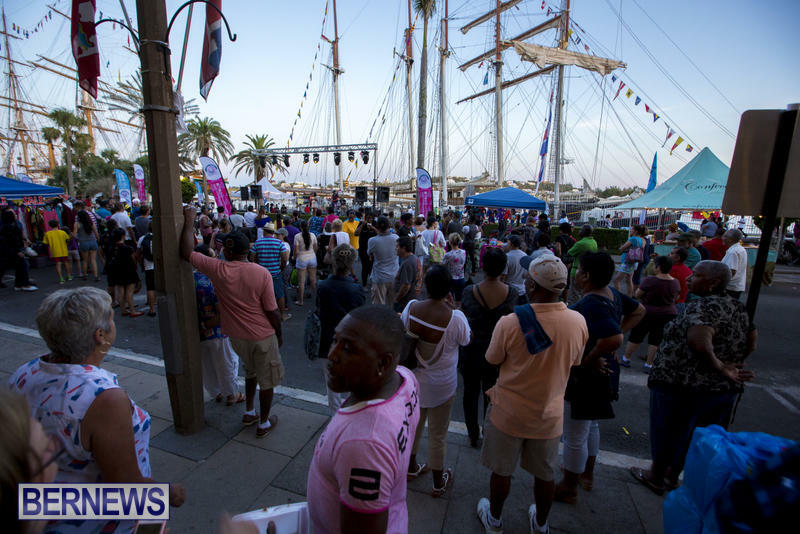 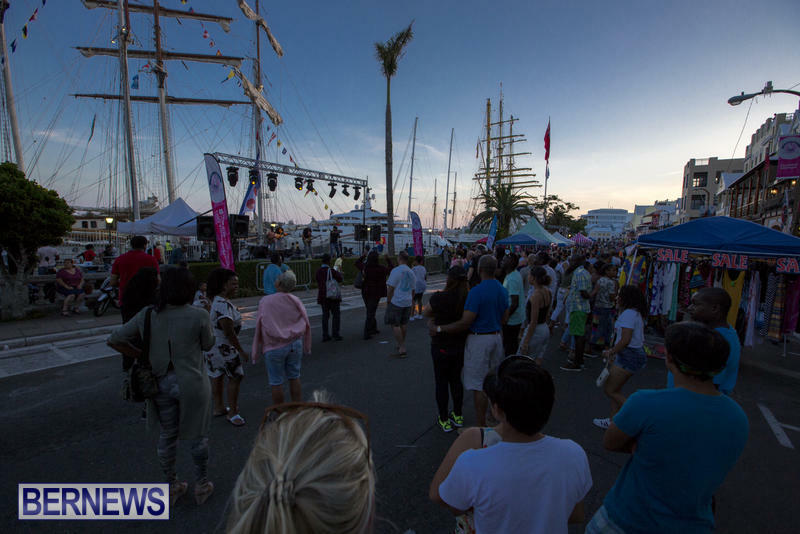 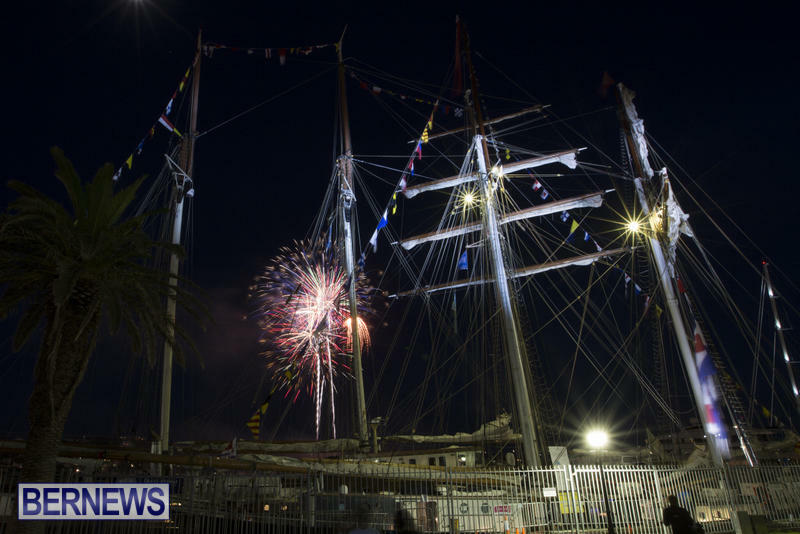 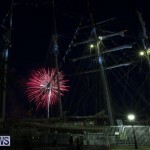 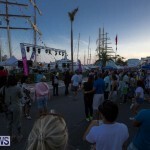 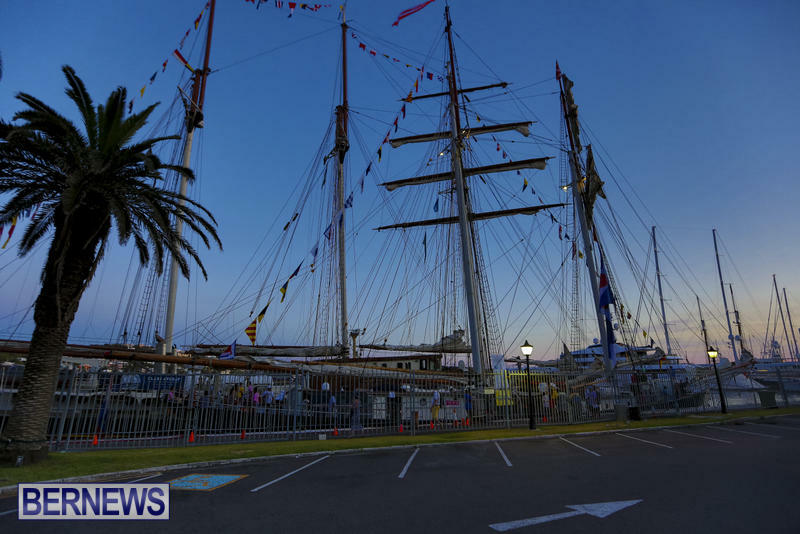 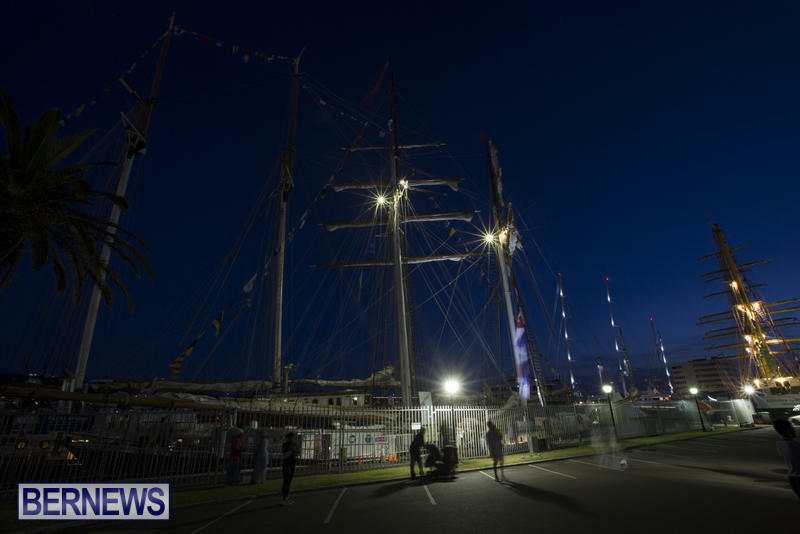 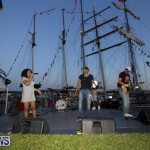 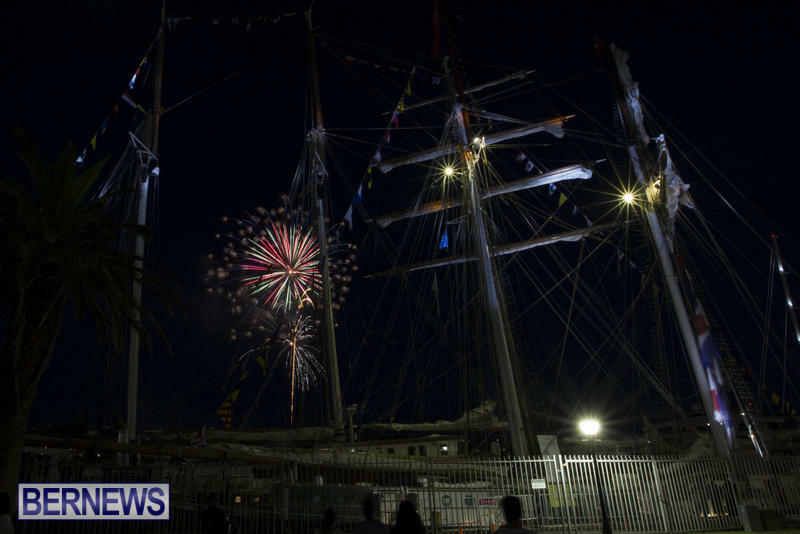 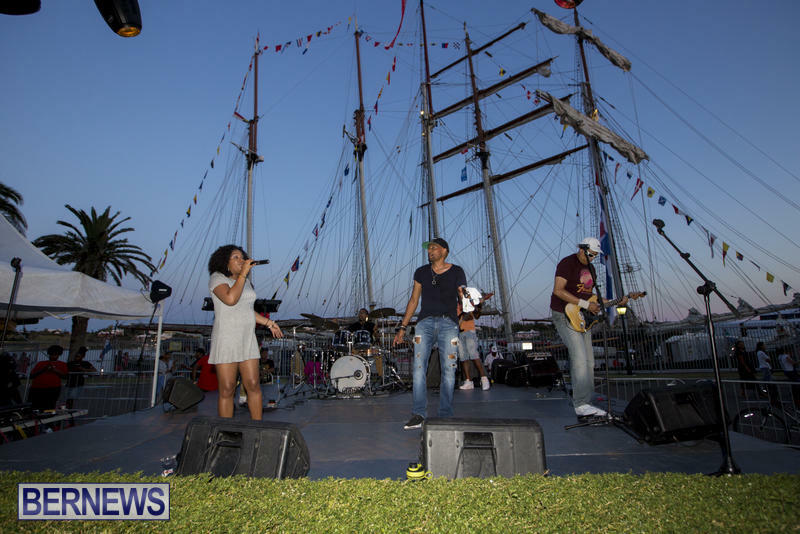 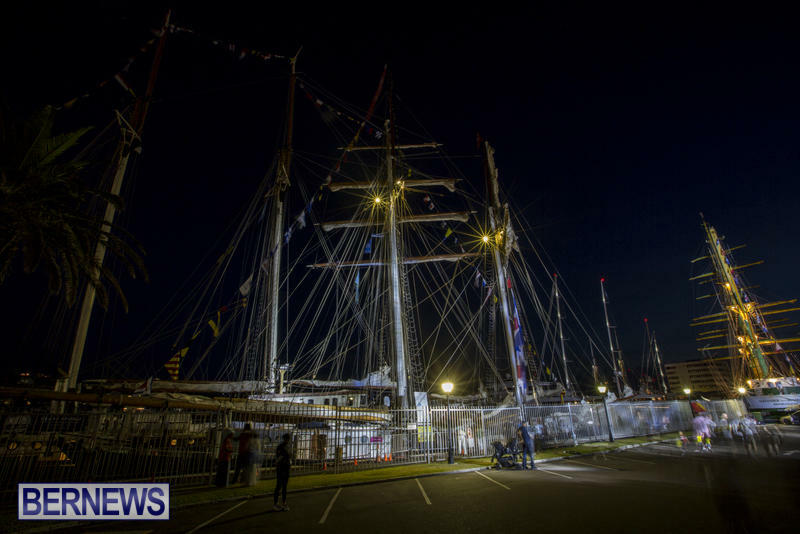 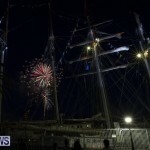 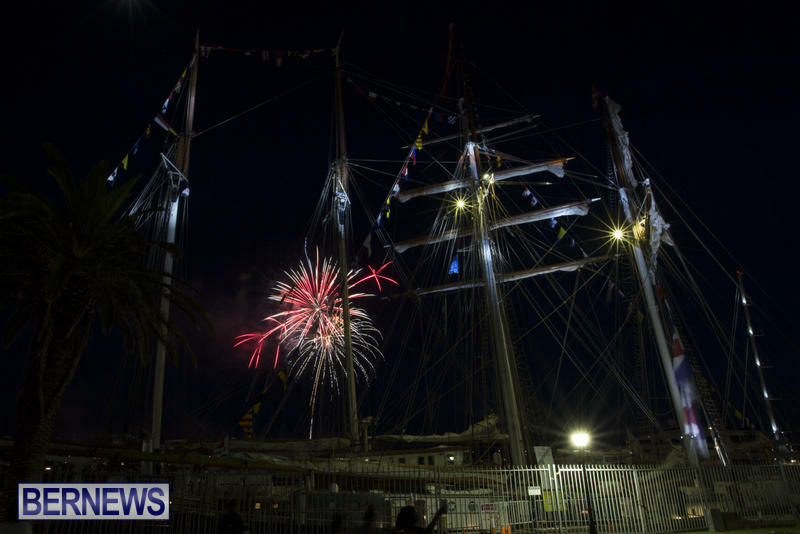 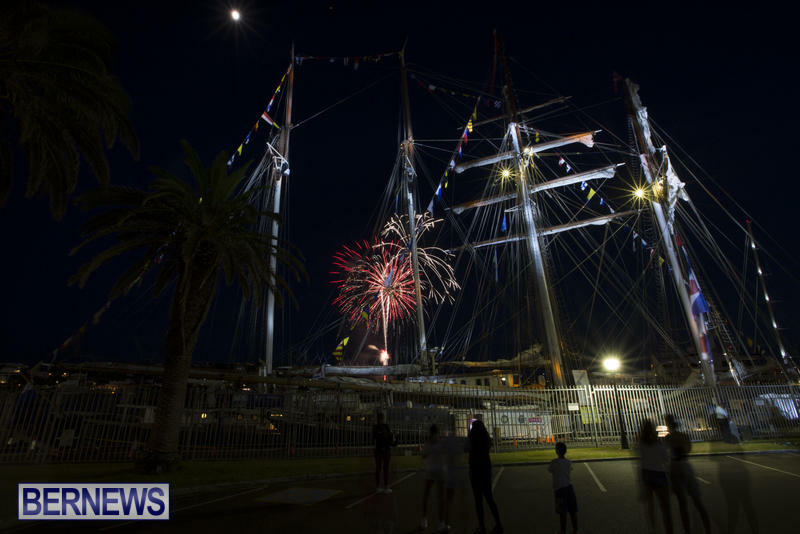 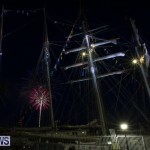 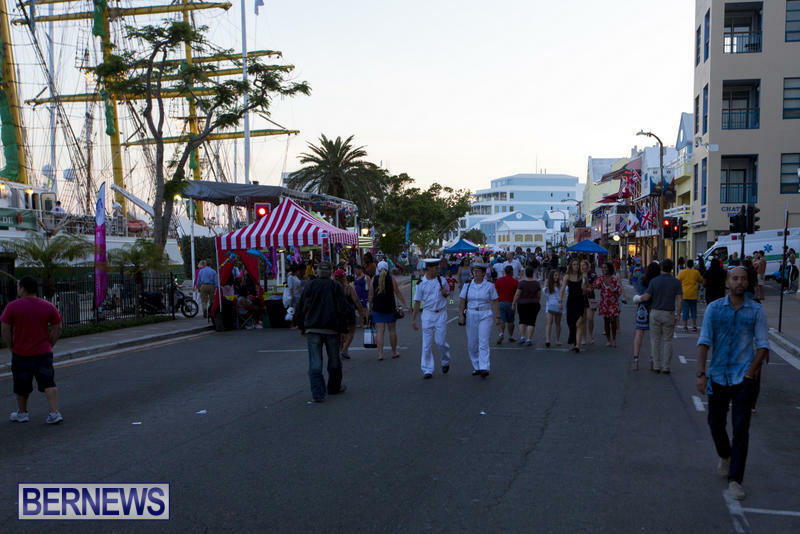 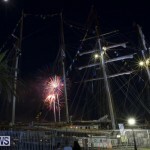 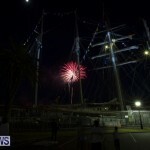 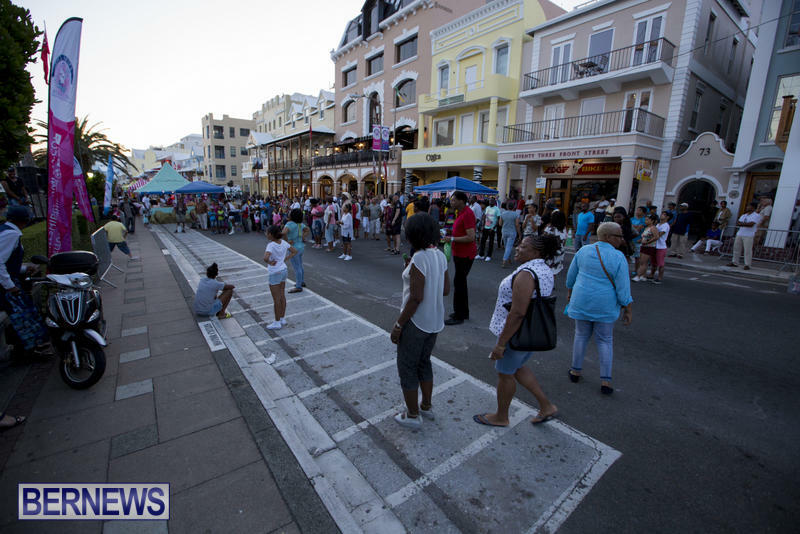 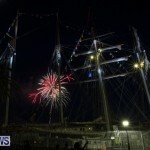 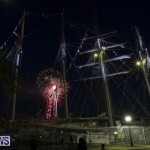 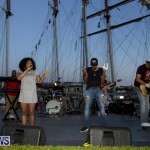 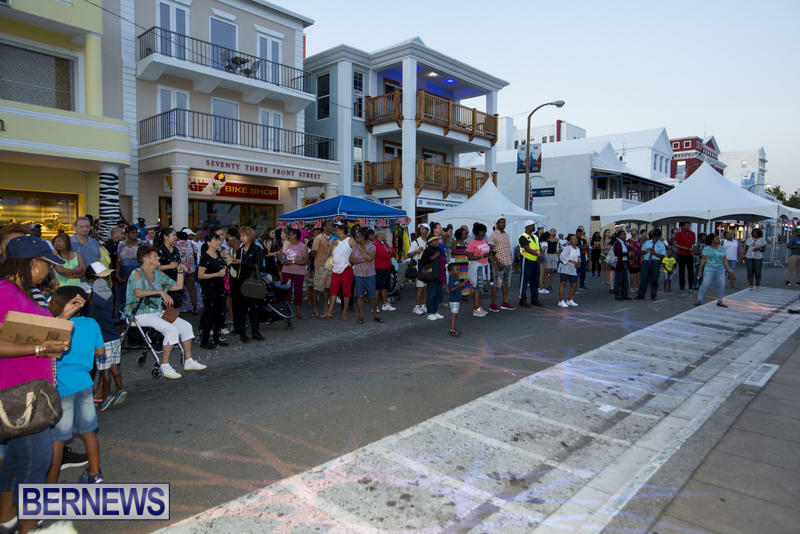 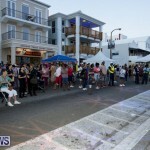 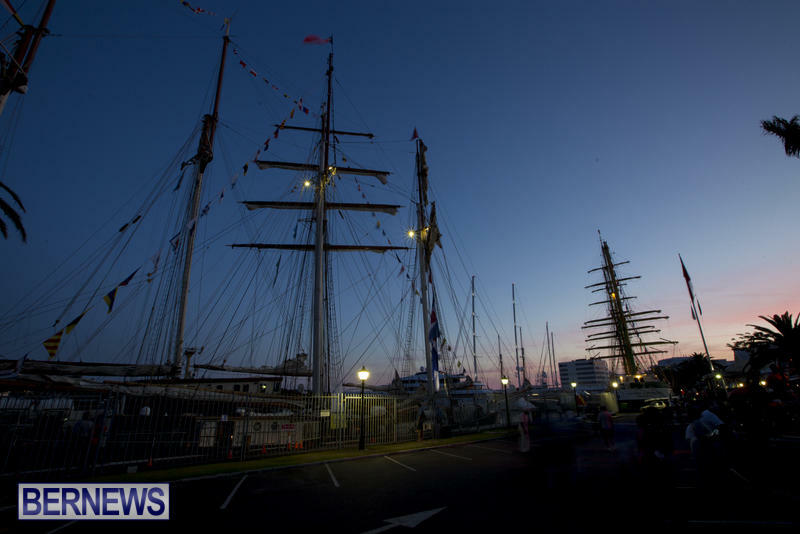 A portion of Front Street in Hamilton was closed to vehicular traffic today [June 4] as crowds gathered for the Bon Voyage Street Festival held for the visiting tall ships which will depart Bermuda in the morning. 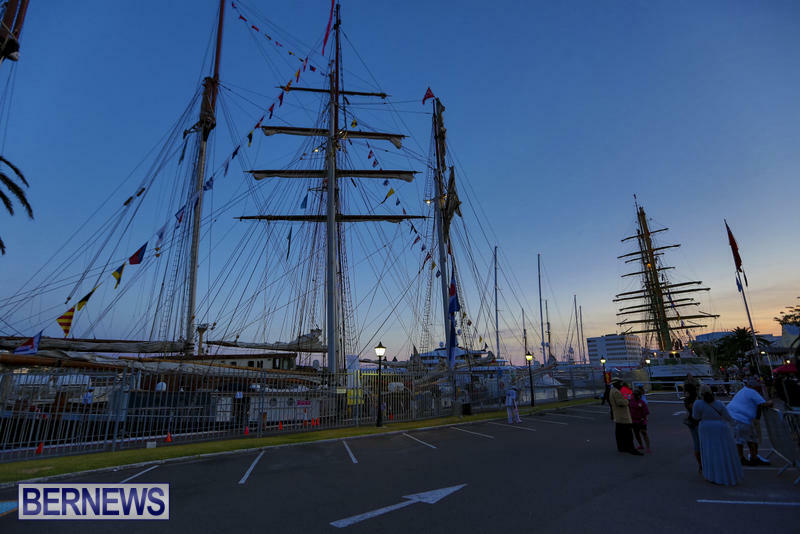 The ships are here as part of the Rendez-Vous 2017 Tall Ships Regatta, a 7,000 nautical mile Trans-Atlantic race to six countries to mark the 150th Anniversary of the Canadian Confederation through its founders and founding provinces. 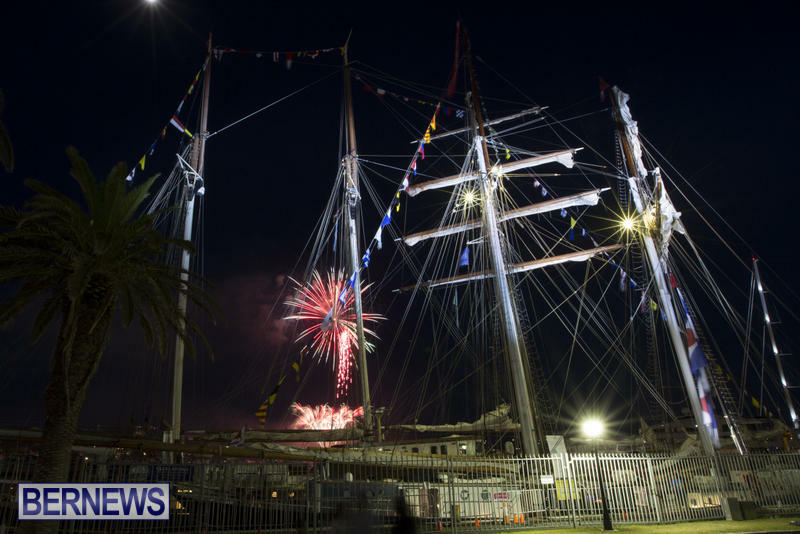 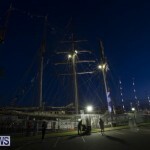 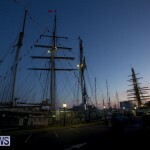 There will be a Parade of Sail on Monday morning [June 5] starting at 9.00am in Hamilton as the ships leave to sail to Boston in the US. 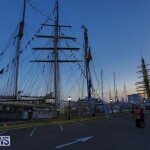 After Boston, the ships will sail for Halifax and then LeHavre, in France, where the race is due to finish on September 3. 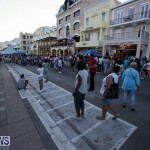 So why they where an half an hour early?